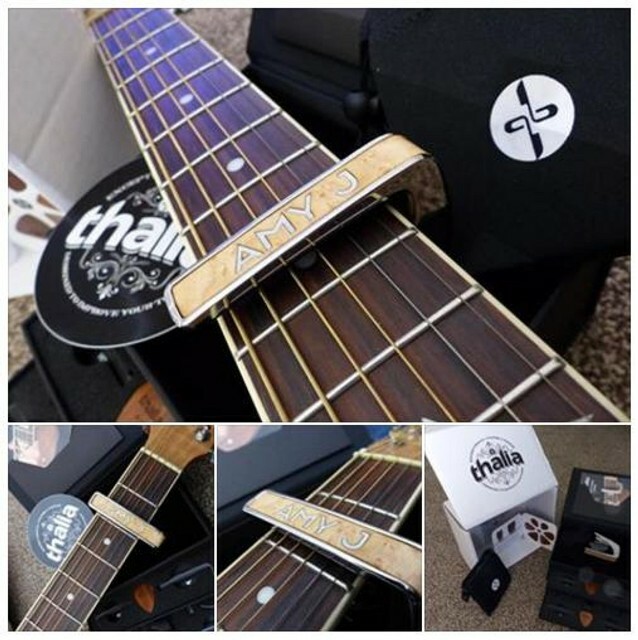 I have used Thalia Capo's for some years now and I have to say they are awesome, even before being endorsed by them I used to tell everyone how amazing they are, this new personalised one that they have made for me is stunning! © This website and its content is copyright of Amy Jasmine Bannister. All rights reserved.